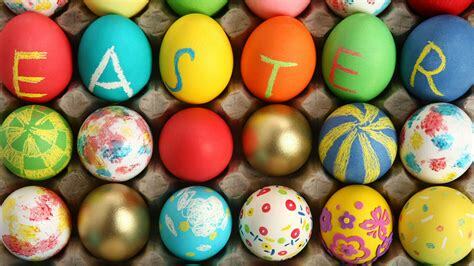 The practice will be closed for the 4 days from Good Friday to Easter Monday. National Home Doctor Service, 13 7425, is our nominated after-hours locum service. A locum GP can visit you at home and provide a report directly to our practice for the next working day. Emergency services are available at Balmain Hospital GP Casualty, Royal Prince Alfred Hospital, Sydney Children’s Hospital and Canterbury Hospital. Remember you can book online for next week by registering on our website for appointuit.